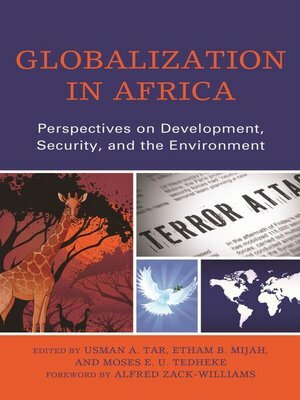 This book presents critical perspectives on the impacts of globalization in Africa with particular reference to the crisis of development and governance, the crisis of peace and security, and the environmental crisis. It explores both global and local factors that exacerbate these crises, and seeks solutions to these challenges. With a strong slant on African experience and perspectives, the book reveals that globalization has presented Africa with both challenges and opportunities for governance and existence in an increasingly inter-connected planet.